On Monday I happened to be looking especially sharp and stepped out in this little number for coffee. Good thing I did, when I arrived the surround areas were full of camera crews, cop cars, and buses. I immediately started chatting with bystanders and uncovered that a big shot actor had been spotted walking the streets!!! I was told that Josh Hartnett had been seen entering the black SUV on the right (say what?). Without a second thought I joined the mob of rubberneckers anxiously waiting for action. The SUV was on a platform that the crew repeatedly drove up and down the street for what seemed like an eternity/30 minutes. I gave up around the 35 minute mark (SUPER depressing, I know) but in my defense, heels aren't the preferred footwear of stalkers. Even though I didn’t get to satisfy my viewing desires I enjoyed being part of the commotion. FYI: If it was James Franco I would've been barefoot in the street or hanging from a light post. 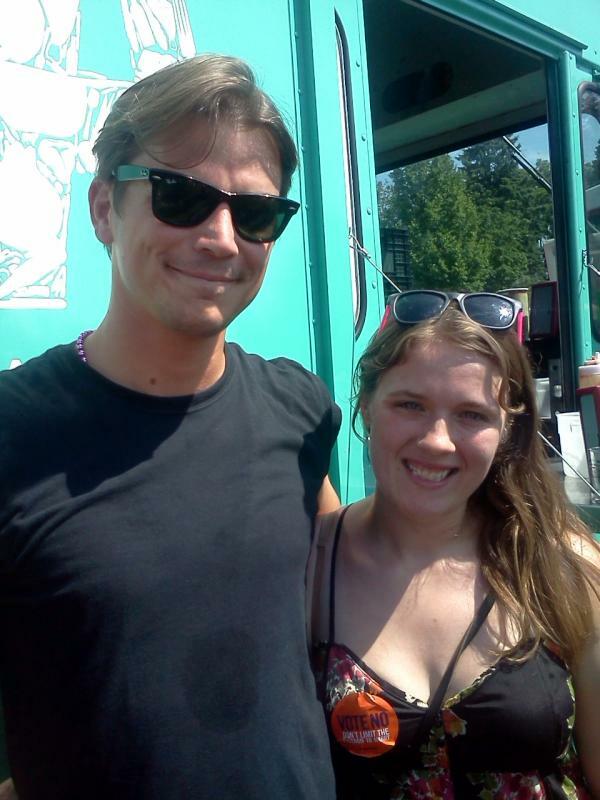 Josh Hartnett: Ice Cream Cone Cool! Josh Hartnett keeps cool with an ice cream cone on Sunday (July 8) while vacationing in Saint-Tropez, France. The 33-year-old actor joined some pals on the trip and checked out the stores around town. Josh‘s upcoming film Singularity, also starring Neve Campbell and his rumored love Bipasha Basu, is set to be released later this year. Singularity, directed by two-time Oscar nominee Roland Joffe, is an epic, sweeping and riveting tale of an impossible love set across two time periods and continents. 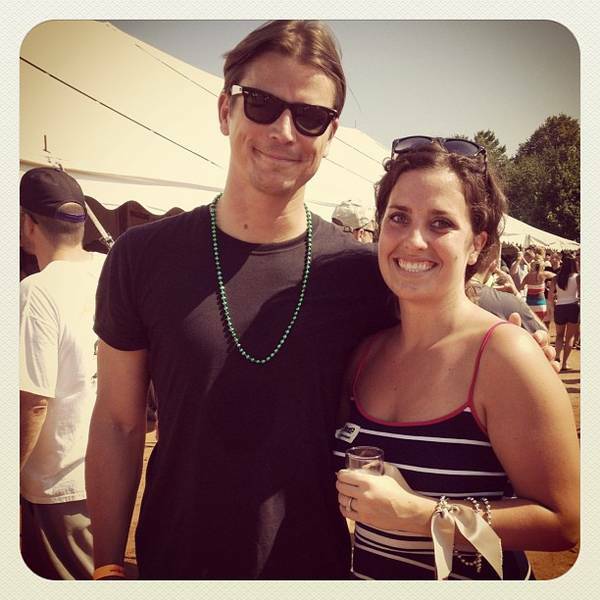 A little Minnesota love with Josh Hartnett at the Beer Dabbler! 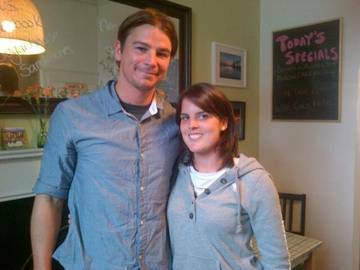 josh hartnett was in petersfield last night!!! 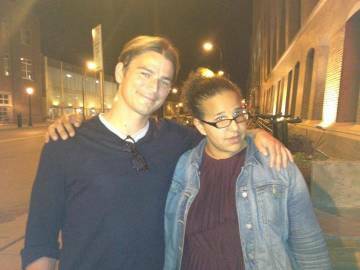 josh hartnett was at the fringe bar I was at tonight. I really didn't know who he was... but then.. duh! BLACK HAWK DOWN!! Josh Hartnett (THE Josh Hartnett) is across the bar from me! 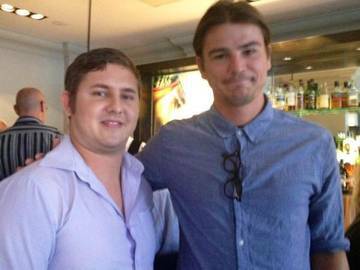 OH MY GOD, I'M IN ANOTHER BAR & JOSH HARTNETT IS HERE AGAIN. Maybe he is stalking us? 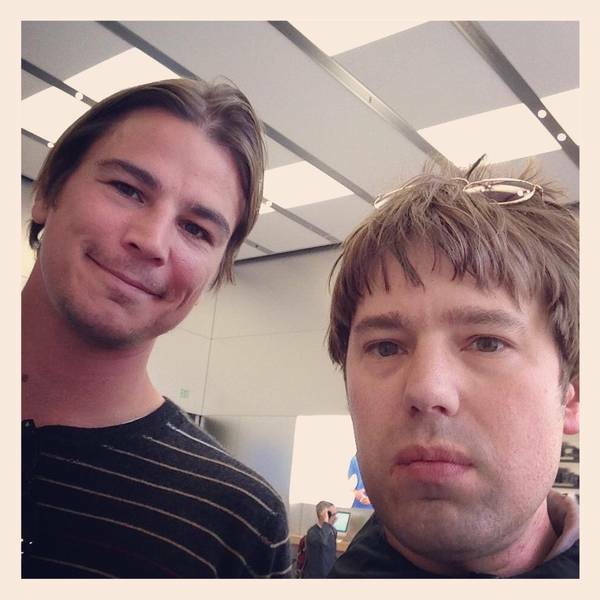 Don't all wet your pants, but I am sitting 10 feet away from Josh Hartnett. 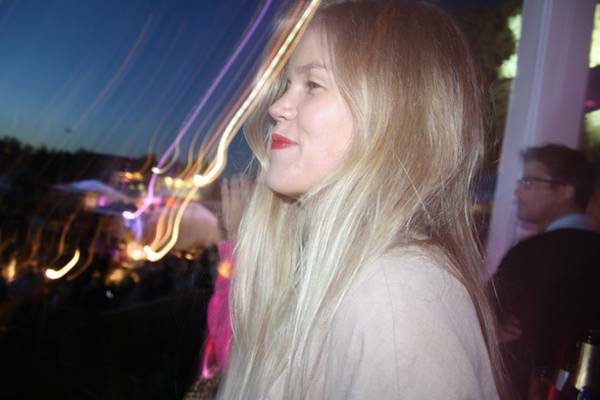 In Edinburgh. Feel free to upgrade your opinion of me. People are talking to me about...things. But I'm just staring at JOSH HARTNETT. Джош Хартнетт был в Petersfield прошлой ночью! Джош Хартнетт был на краю бара я был в сегодня вечером. Я действительно не знаю, кто он был ... но потом .. Дух! Black Hawk Down! Джош Хартнетт (Josh Hartnett) находится напротив бара от меня! Боже мой, я в другой бар и Джош Хартнетт снова здесь. Может быть, он преследует нас? Не все намочить штаны, но я сижу расстоянии в 10 футов от Джош Хартнетт. В Эдинбурге. Вы можете обновить ваше мнение обо мне. Люди говорят мне о ... вещах. Но я просто смотрела на Джош Хартнетт. Джош по прежнему в Лондоне, твиттер пестрит сообщениями, но новых фоток пока нет Ждемс!!! One of my better celebrity spots! 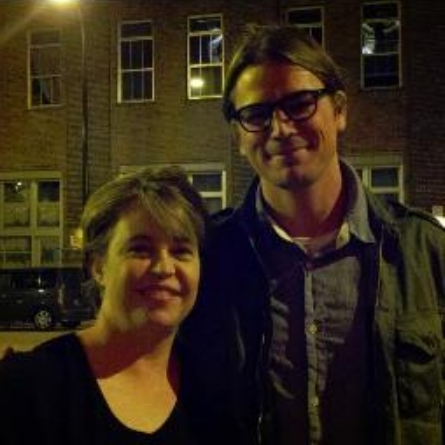 Josh Hartnett in soho. Yes! Saw kelly rippa and josh hartnet checked out my gf. I just saw Josh Hartnett jogging! 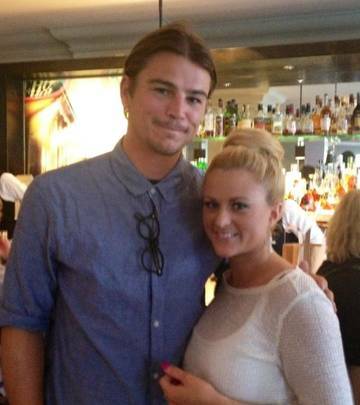 Josh Harnett is just across the road eating oysters. 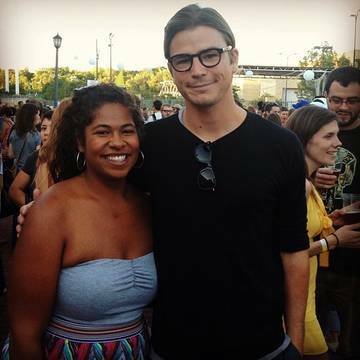 Walked past Josh Hartnett at a Minnesota Twins game this afternoon, and yes he is just as gorgeous in real life! 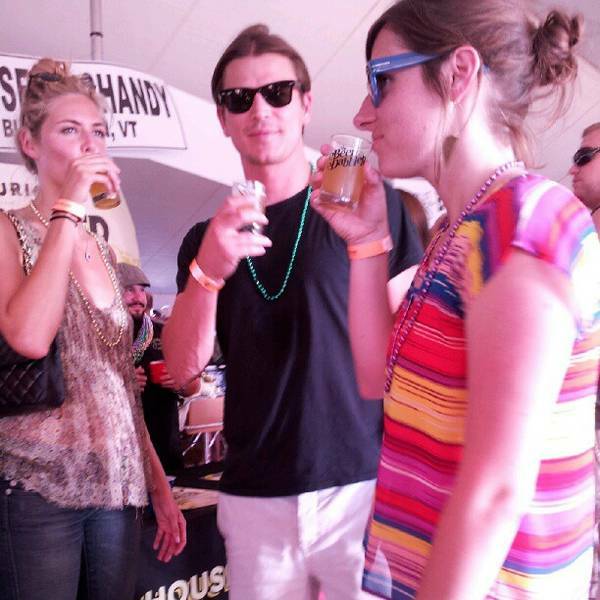 Definitely saw #joshhartnett at #barrio downtown. He still looks as good as he did 10 years ago! According to my sources, Josh Hartnett is at Uptown Cafeteria looking very hipster-ish..
упссссссссс......ржака..... ххто там накаркал, шо следующая с мужиком будет???? ?